David Boyd is a figurative painter, ceramic sculptor and potter. David Boyd's art stems from a long family tradition of artistic talent. 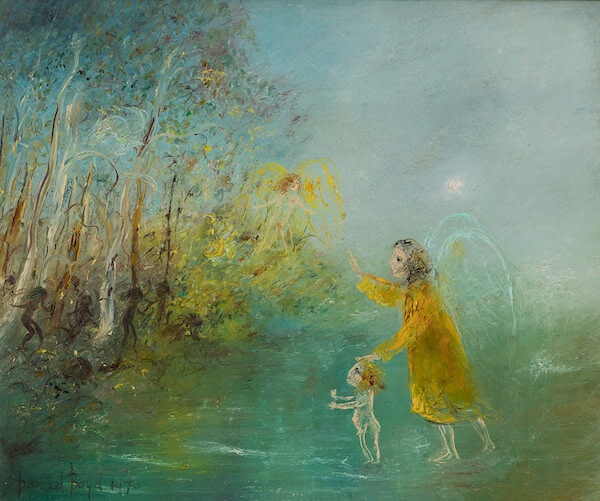 David Boyd began his career as a painter in 1957 with a series of symbolic paintings on Australian explorers. Picturing innocence and evil, destruction and creation, his works convey mythical and universal themes.